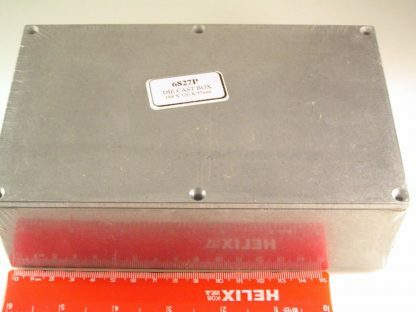 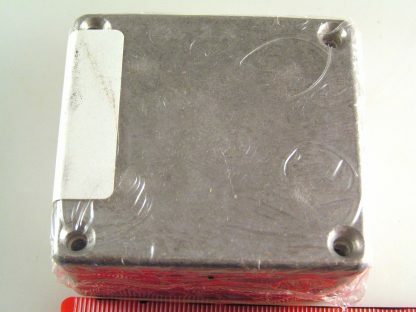 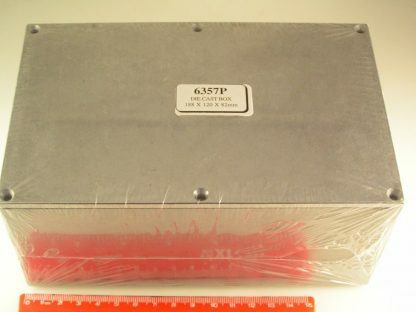 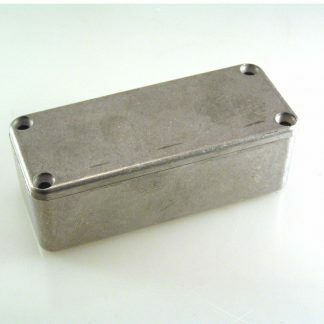 Multi-Purpose Aluminium Project box, including securing, countersunk, screws. 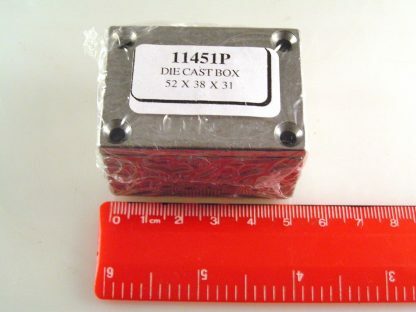 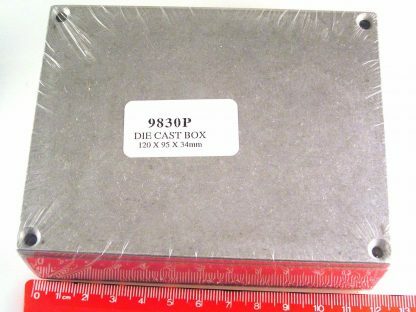 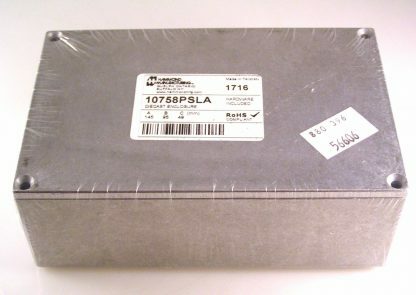 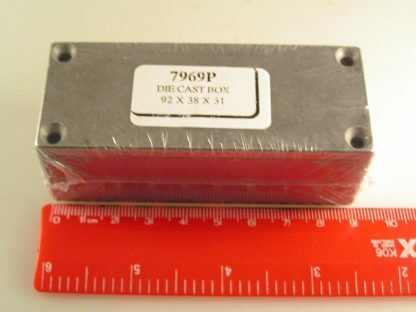 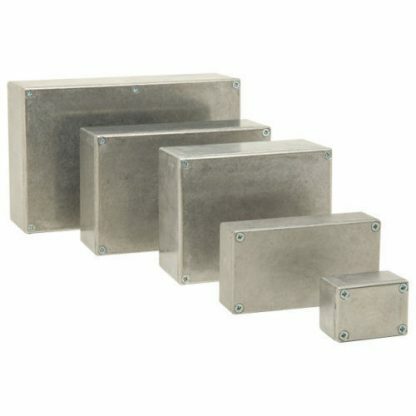 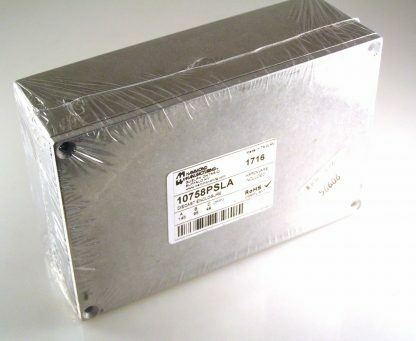 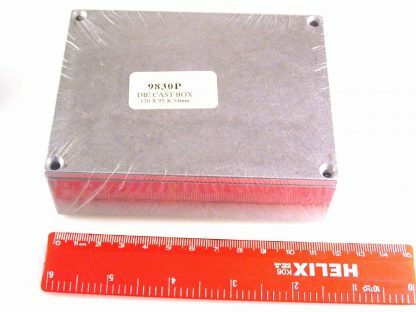 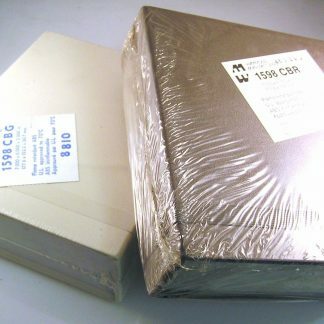 A range of rugged, lightweight, diecast aluminium alloy (to BS1490) boxes. 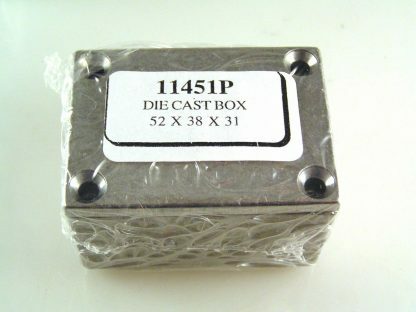 Made of tough die cast aluminium which can be easily drilled or machined. Design incorporates a smart natural finish, which is corrosion resistant and ideal for RF applications where high screening properties are required.